Just a short story about a girl known by everyone and no one. NOTE: This is not a Taylor Swift fanfiction, despite Tay being on the cover. 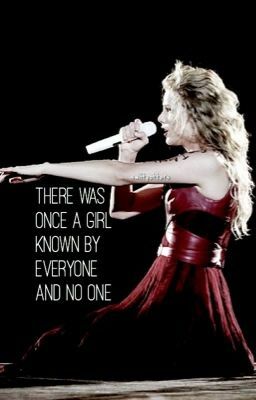 There Was Once A Girl Known By Everyone and No One.